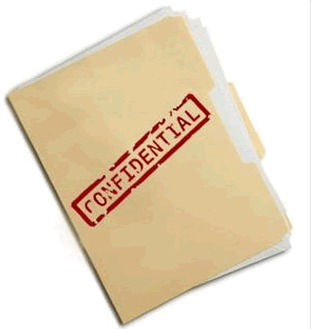 At AK Global, we practice high confidentiality and discreet to all cases. 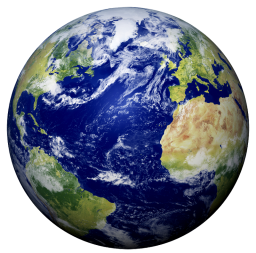 AK Global Private Investigation is a professional detective agency, with highly trained and experienced investigators working together as a TEAM which build on TRUST towards common goals. TRUST is where we differential from others. 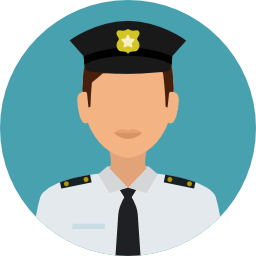 We are licensed by The Police Licensing & Regulatory Department (PLRD) of the Singapore Police Force. 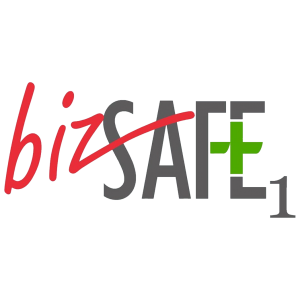 We are certified bizSafe. 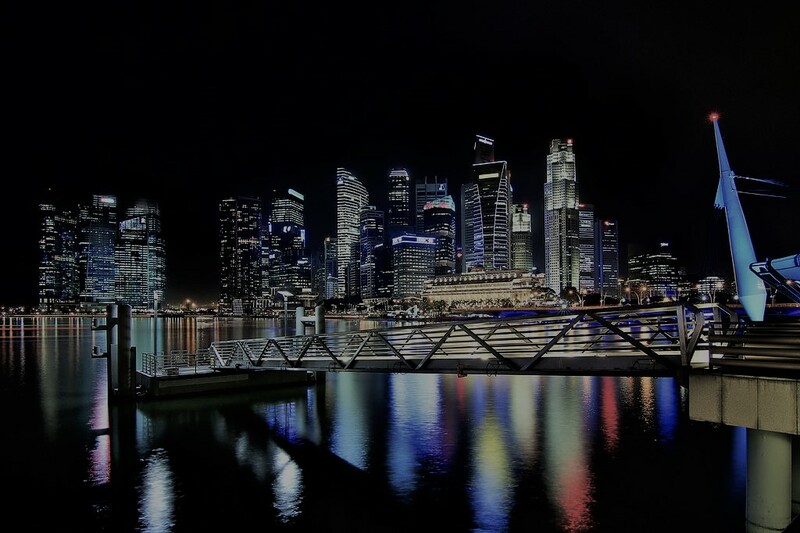 Based in Singapore, we cater for clients both local and international, and can meet face-to-face or make arrangements online. We are proud to be selected and announce the new collaboration with CrisisNego Ltd, an Investigation and Security Consultancy film In Korea. What is the pricing like? Payment terms? AK Global Private Investigation promised to keep our rates to be low and competitive. Pricing depends on the difficulties of each case (eg: how much information are given to us, mode of trailing and how many manpower are needed). Share with us the budget you are comfortable with for us to work on. We will advise you on a suitable solution within your means, without compromising the end result. A lot of coordination with insider information is required on your part. Call us at 6222-7227 for a non-obligatory discussion with us. Suitable for one who need strong evidences for submission of court case, for supporting the lawyers proceedings and for confrontation with suspect. We will strongly recommend 20 to 40 hours packages. Please note that a reasonable amount of hours are required for a conclusive and unchallenged results. An exclusive team will be assigned to follow up on your case. They are on standby and can be activated anytime for your case. This is more recommended for clients who do not have much insider information for us. We will follow up on your case without much instruction from your part to prevent arousing suspicion from the other party. Why do we need to hire a Private Investigator? What is included in the surveillance package? Are you certified and licensed? How do you conduct the surveillance? 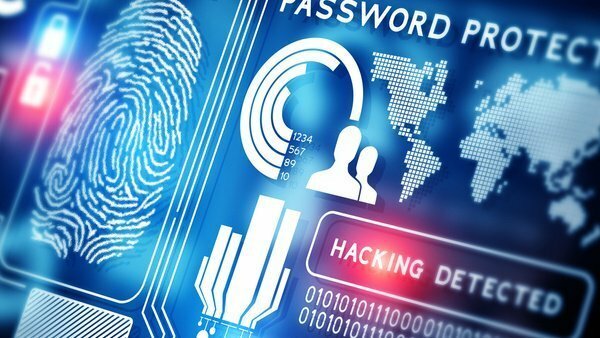 Our directors have diverse experience in investigative works, matters such as Workplace Accident and Incident, Accounting fraud, Spouse infidelity, Employee Misconduct, etc, As a trained Private Investigator in Singapore, depending on the mode of trailing, we will deploy several manpower to trail the subject. They are equipped with spy cameras and other relevant devices as per required. Are there any refunds if there are negative results? There are no refunds as manpower are deployed to follow up on your case, however we strive to produce all factual evidences during the trailing. We do not fabricate result to please our clients either. How is the surveillance conducted? Getting result quick for our clients is priority. We considered the first phase of Private Investigation works as the most important. It is the fundamental for the success of the whole investigation because this is the information finding stage. 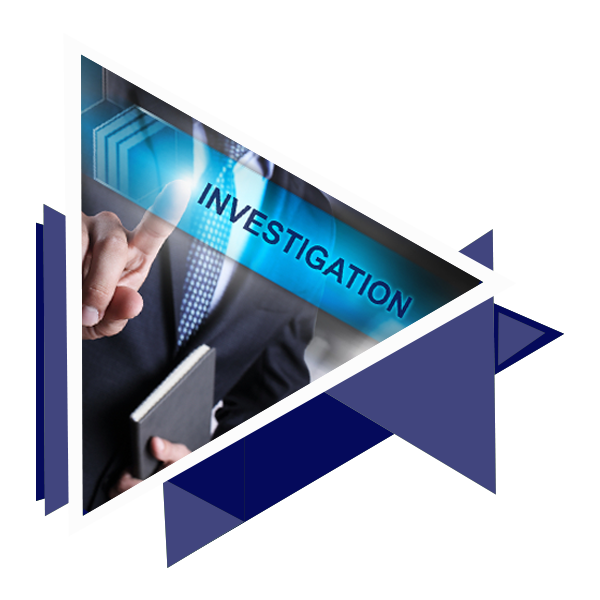 Using sophisticated technology/equipment, our experienced Private Investigator will be deployed to survey the subject and co-subject. To avoid arousing suspicion, we works as a team. All these practices are in accordance with Singapore’s legal requirements. 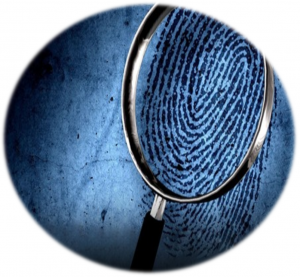 Do I need a Private Investigation Services? Keeping quiet when you are suspecting your spouse are not doing you and your children any good. An evidence can be kept for life, and our client use it to protect themselves from any allegation arising thereafter. By hiring a Private Investigator, it helps to confirm or eliminate your suspect. Under Women’s Charter (CHAPTER 353), If you do decide to file for divorce on the ground of irretrievable breakdown of marriage (on account of adultery), you have to do it within six months of becoming aware of the other party’s infidelity. Evidences are required to present in the court hearing, to protect yourself, to confront your suspect with facts, etc.